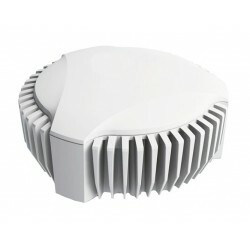 NovAtel - GAJT-710ML provides anti-jam performance comparable to much larger systems, but at a significantly lower cost. It is easily integrated into new platforms or can be retrofitted with the existing GPS receivers and navigation systems on existing and legacy military fleets. 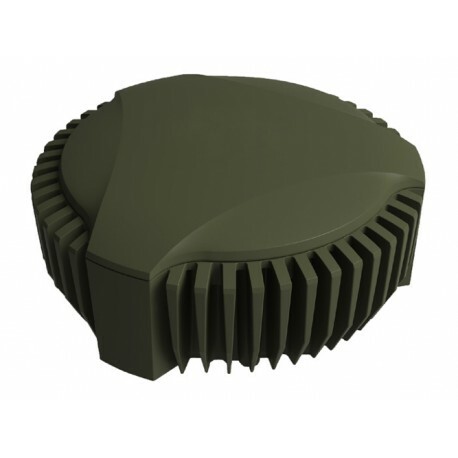 The GPS Anti-Jam Technology (GAJT®) is available, commercial off-the-shelf (COTS), in versions suitable for land, sea, fixed installations, and smaller platforms such as UAVs. Military vehicles and platforms, networks and timing infrastructure can all benefit from the protection that GAJT gives. GAJT is a null-forming antenna system which ensures satellite signals necessary to compute position and time are always available. There is no need to replace the GPS receiver that's already installed, as GAJT works with civil and military type receivers and is ready for M-Code. GAJT provides anti-jam performance comparable to much larger systems, but at a significantly lower cost. It is easily integrated into new platforms or can be retrofitted with the existing GPS receivers and navigation systems on existing and legacy military fleets. Lean manufacturing techniques and our approach to quality mean that we can ramp up quickly to meet volume requirements, and reliability is assured by the industry-best low return rate. Jamming and interference, whether intentional or unintentional, can seriously degrade GPS position, navigation and time availability—even to the point of total solution denial. Jammers create excessive noise, overpowering the low power GPS signals and saturating the electronics in a GPS receiver front end. Methods are needed to suppress this interference so your GPS receiver continues to operate. Until now, the high cost and large size of Controlled Reception Pattern Antennas (CRPAs) has limited their use to capital ships and key aircraft. 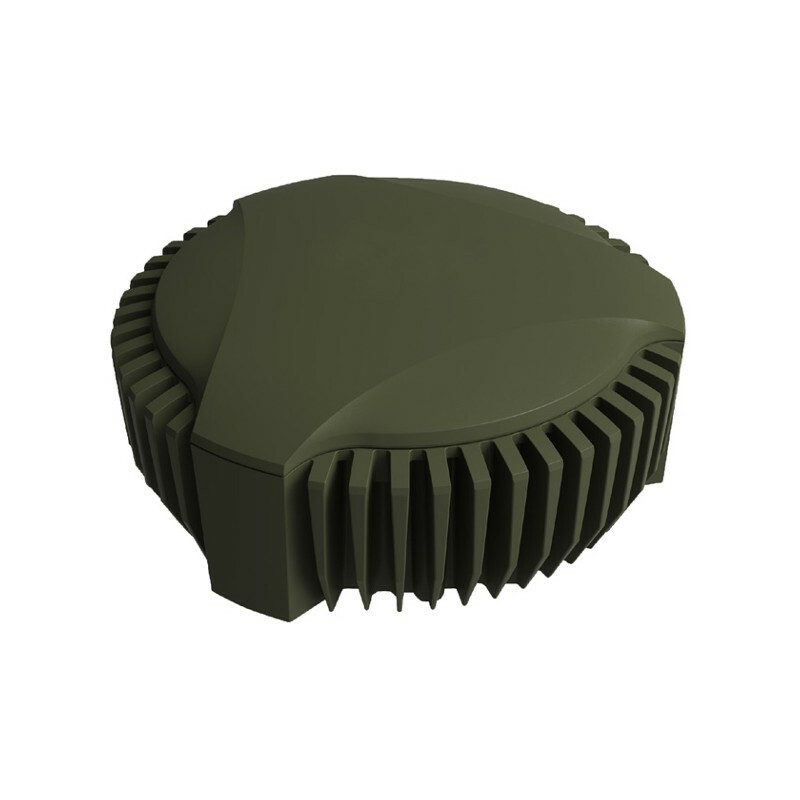 The GAJT-710ML CRPA combines an antenna array and null forming electronics into a marine hardened enclosure that is suitable for installation on a wide range of land vehicles. 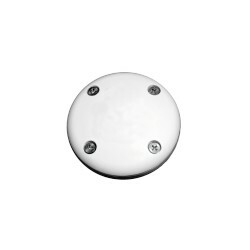 The system uses seven element combined patch and Pinwheel® antenna array to receive GNSS signals in the L1 and L2 bands. Interference mitigation is achieved by applying proprietary digital beamforming algorithms to the signals, creating dynamic nulls to give protection against narrowband and broadband sources. 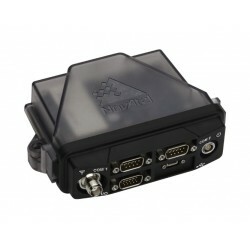 Integration to your GPS receiver is seamless. GAJT mitigates interference by creating nulls in the antenna gain pattern in the direction of jammers, providing significant anti-jam protection even in dynamic multi-jammer scenarios. 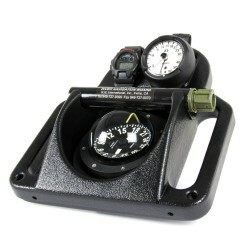 The output of the GAJT-710ML is a standard Radio Frequency (RF) feed, suitable for input to legacy GPS receivers. GAJT protects L1 and L2 GPS signals. 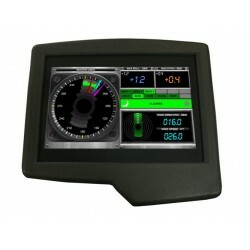 The wide bandwidth of the GAJT-710ML ensures future compatibility with M-Code GPS. 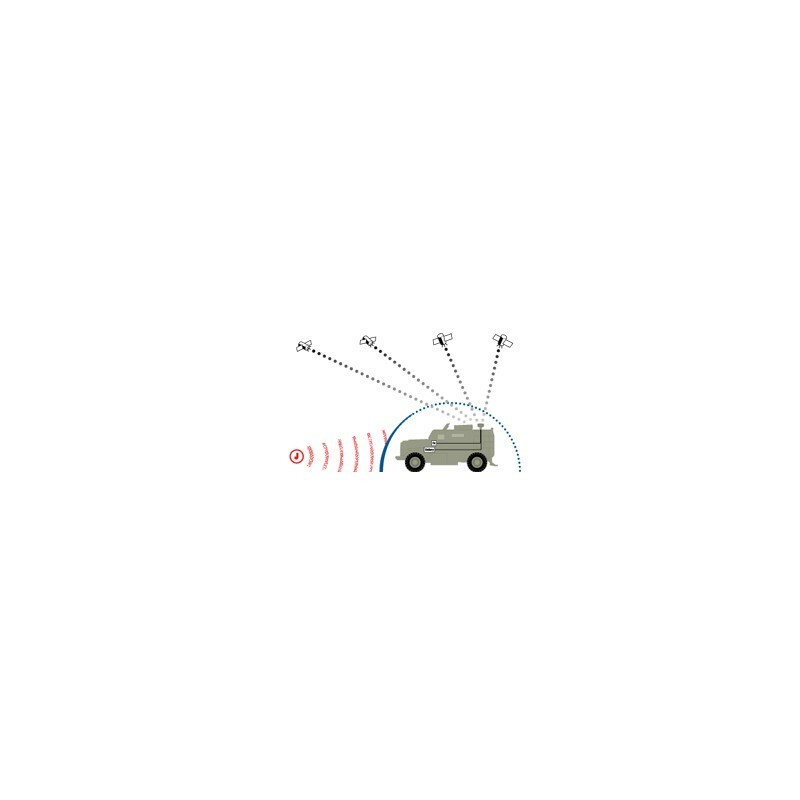 The compact, efficient design of the GAJT antenna makes the addition of anti-jam capability to existing and new vehicles easy. GAJT is externally mounted, requiring no additional electronics inside the vehicle-only power and a single RF cable. With minimal vehicle alterations required, operator training is unnecessary because the original GPS unit remains in place. The self-enclosed GAJT provides an all-in-one solution unlike other anti-jam devices that typically feature more than one component. This results in faster installation, minimizes vehicle downtime and installation training, and makes it easy to integrate or retrofit into existing and legacy fleets. GAJT is an active antenna based on a 7-element controlled reception pattern antenna and null-forming algorithm. 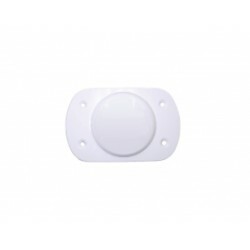 The antenna adapts the reception pattern to reduce the gain in the direction of malicious and accidental jammers. 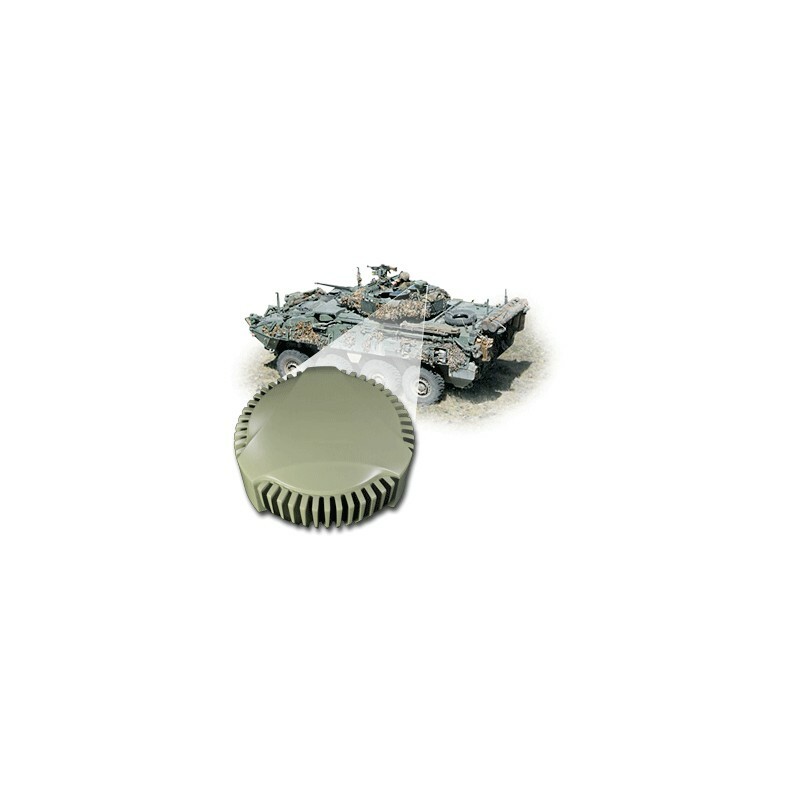 Incorporating a patented 7-element Pinwheel™ antenna, seven independent copies of the GPS L1 and L2 frequencies are acquired from seven different locations within GAJT's radome. These are then down-converted to intermediate frequency for high-speed digital sampling and processing by a proprietary null-forming algorithm. This optimizes the power and phasing of the seven independent signals to create a single, high quality output signal. The output is then up-converted to the original GPS frequencies. 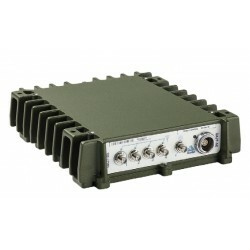 The clean output signal is delivered through a standard TNC connection, via coaxial cable, to the antenna input port on new or legacy GPS receivers.